purple & navy blue dust jacket in archival plastic protector, 336 pages, Good/Good-. 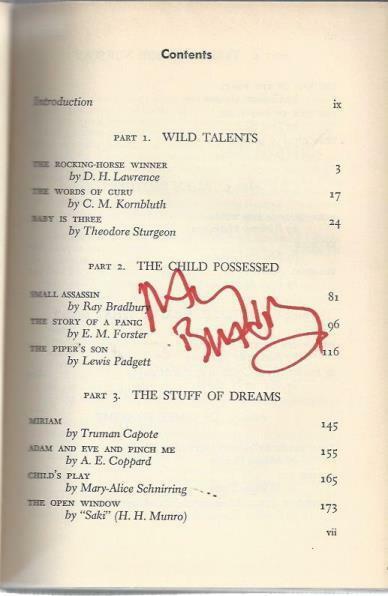 rubbing corners, rubbing to edges/spine ends, corner bumps, chips/tears/creases to dj edges/corners/spine, fading to dj spine, *AUTOGRAPHED/SIGNED* in person by Ray Bradbury 10/31/2007 on the contents page next to his name. 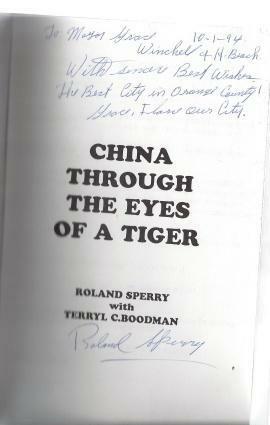 *AUTOGRAPHED/SIGNED* by Roland Sperry on title page. GOOD-. Blue illustrated paperback. Approx. 8.5" x 5". 259pp. Bumps/chips all along the edges and corners. Chips to edges of spine. 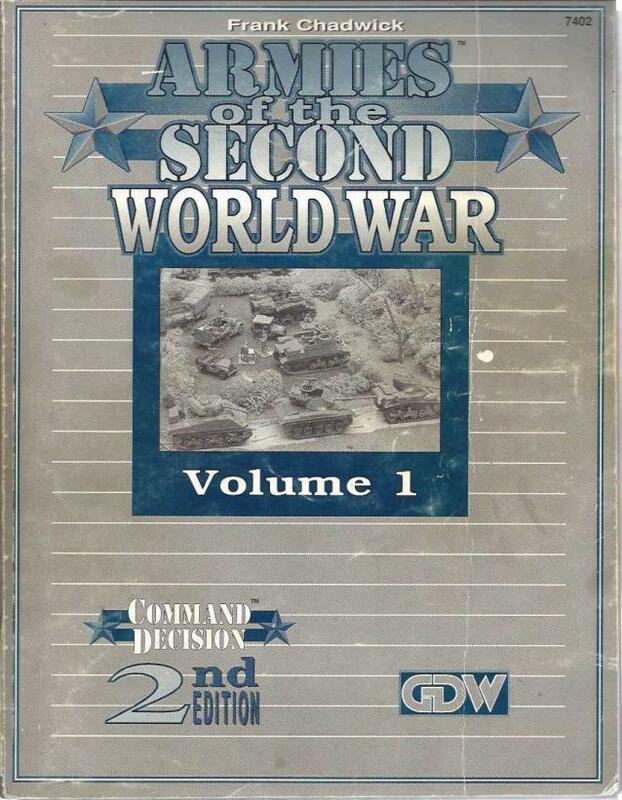 Light blue markings on cover. GOOD-. 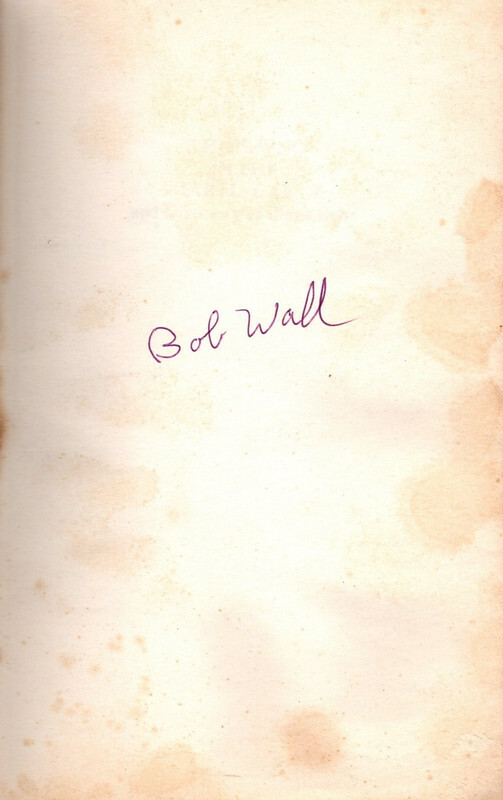 *AUTOGRAPHED/SIGNED* by Bob Wall on fly page. Off-white photo-illustrated wraps, bagged for protection, approx. 5" x 8", chips to edges of wraps, heavily soiled covers and page edges, foxing throughout, hinge split forming interior front cover, handling wear. GOOD-. Gray faded to brown embossed spine with gray embossed jacket with small pasted on illustrated plate, dust jacket in archival plastic protector, approx. 11'' x 11'', sun faded jacket spine, 3.5'' x 1'' section of front top of jacket torn away, light fading to inside jacket flaps, creases to front jacket flap, small light brown stain to right page edges, smaller dirt stain to right page edge. GOOD. 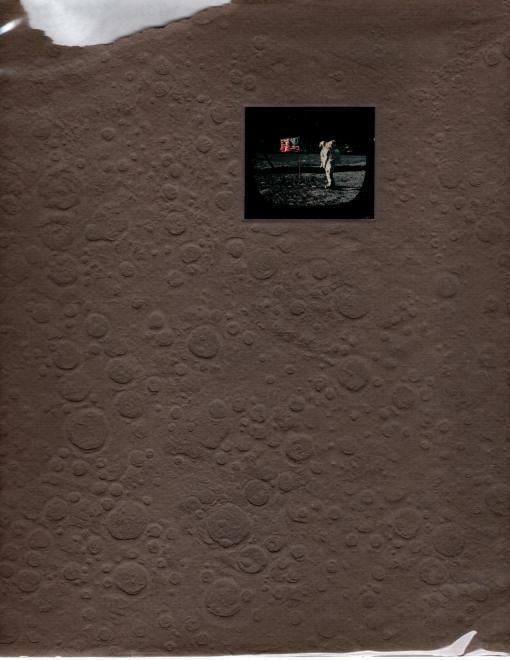 Brown hardcover yearbook, some interior stains, light fading and wear, few written notes interior. GOOD. 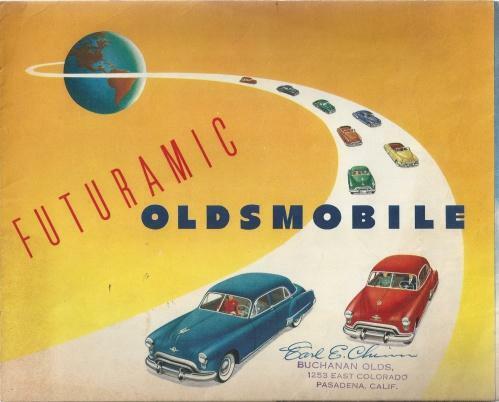 Yellow and white illustrated foldout, bagged for protection with a stiff backing board, small tears to some folds, creases near folds, ink stamp and ink writing to front, pencil writing to middle of inside, creases to back corner, edges have browned with age. GOOD-. illustrated paperback timetable, bagged for protection with a stiff backing board, stains to covers, light rub wear to spine ends, small chips to edges of covers. GOOD-. Grey illustrated wraps, approx. 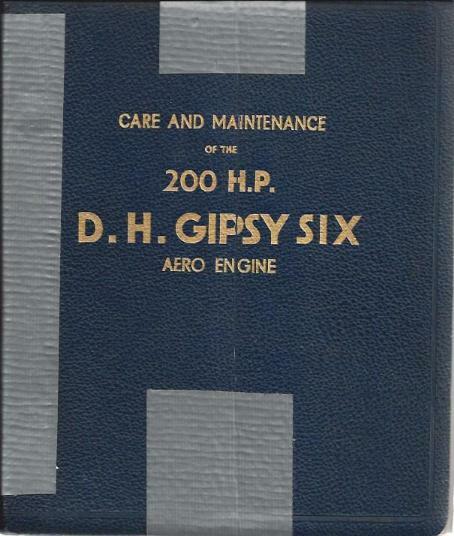 8.5'' x 11'', 224pp., bagged for protection, large creases along spine end, tear to bottom of spine end, small creases to spine edges, edges and corners, large crease to front cover, 1 small and 1 large yellow stain to front cover, creases along rear spine hinge, large light yellow stains to rear cover, rub-wear to covers and page edges, page 55 is detached, page 57 is loose/nearly detached. GOOD-. black glossy illustrated wraps, bagged for protection with a stiff backing board, approx. 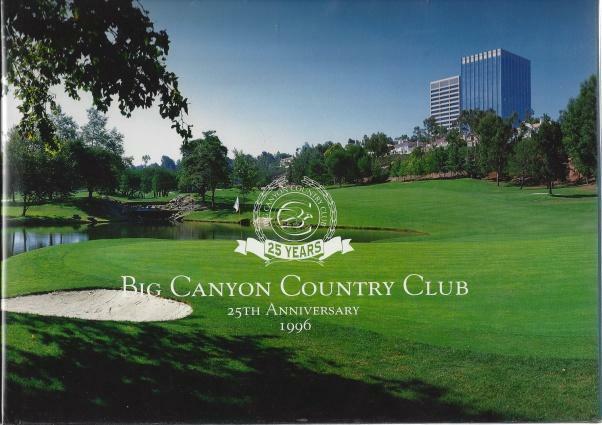 11'' x 8.5'', chips to spine ends and edges of covers, creases to covers, shelf wear. GOOD-. black illustrated comic book, bagged for protection with a stiff backing board, shelf wear, small creases to edges, small chips to corners, light shelf wear. VG. 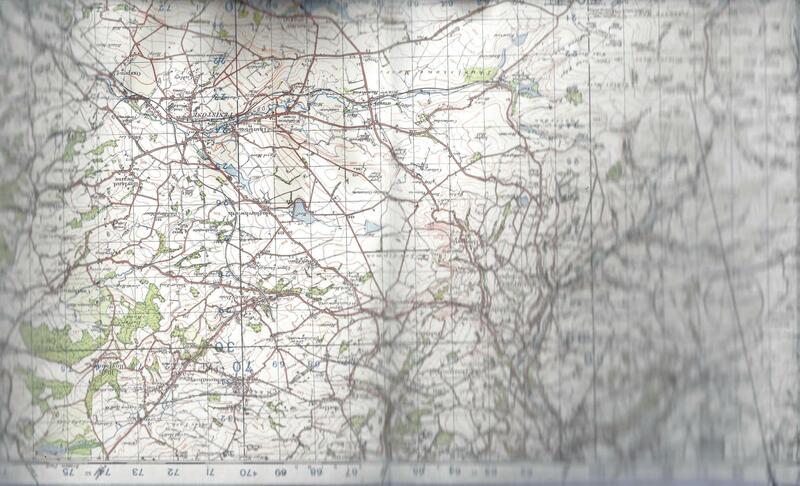 White folded wall map, bagged for protection with a stiff backing board, very light shelf wear, small chips at edges. GOOD/GOOD-. Blue photo illustrated dust jacket, dust jacket in archival plastic protector. Approx. 9" x 12". 91pp. Chips/bumps to corners. Bumps to edges. 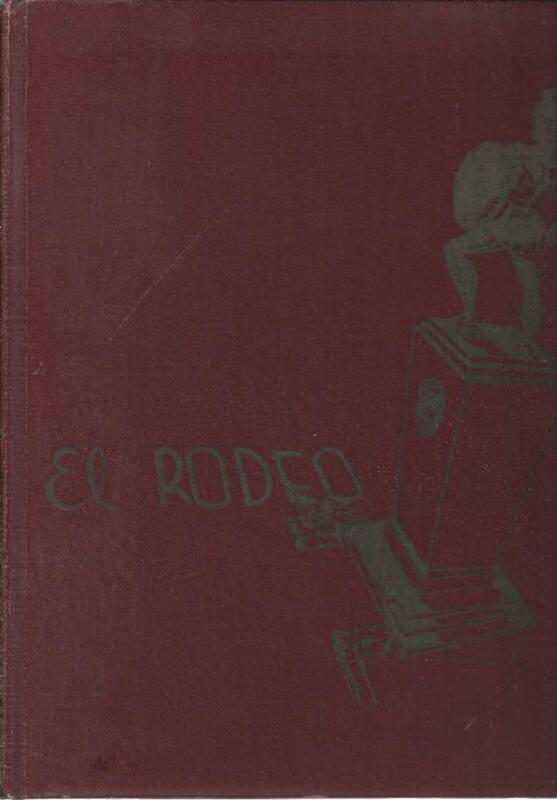 rub wear to dust jacket. Chip to bottom of back cover near spine. GOOD+. 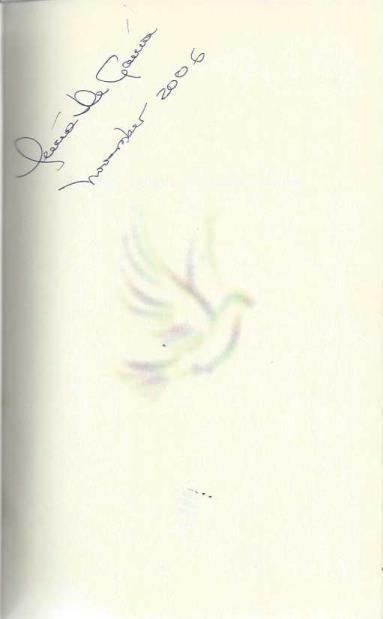 *AUTOGRAPHED/SIGNED* by author Lucia de Garcia on fly page. purple glossy illustrated paperback, bagged for protection, very light shelf wear. VG. Folded pamphlet, bagged for protection with a stiff backing board, very light wear, undated, circa 1960. GOOD-. Red cloth boards, approx. 8.5" x 11", large chips/rubbings to spine ends, bumps/chips to corners, stains/foxing to page edges, hinge split to title page. FAIR. 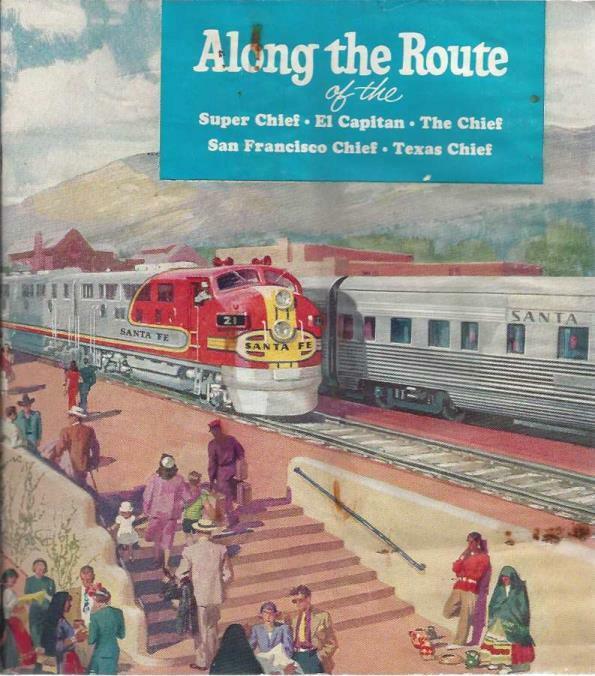 Undated, circa late 1930s. Blue covers, book detached from covers, bagged for protection, heavy exterior wear and tape repair, browning to pages, some pencil writings to title page, some pencil writings to interior pages. GOOD. 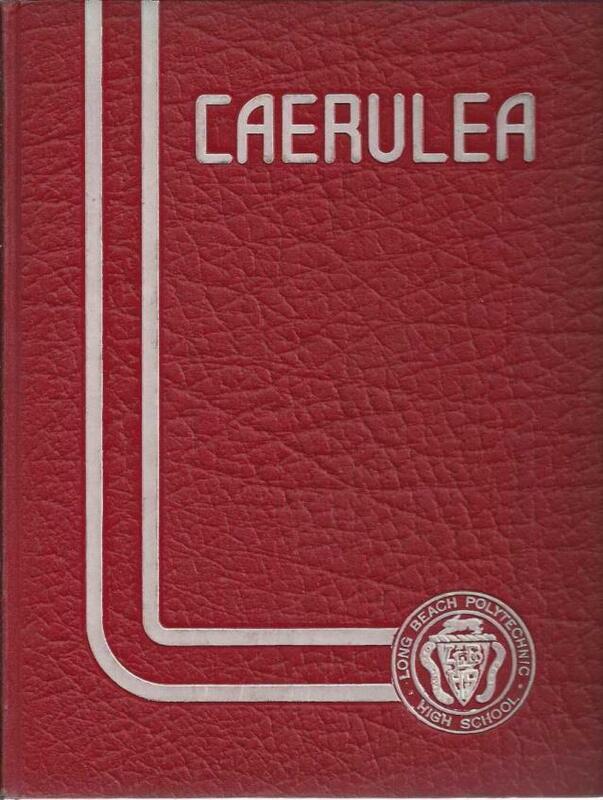 red yearbook, no markings or writings through text, small dents and tears to edges of covers. GOOD-. 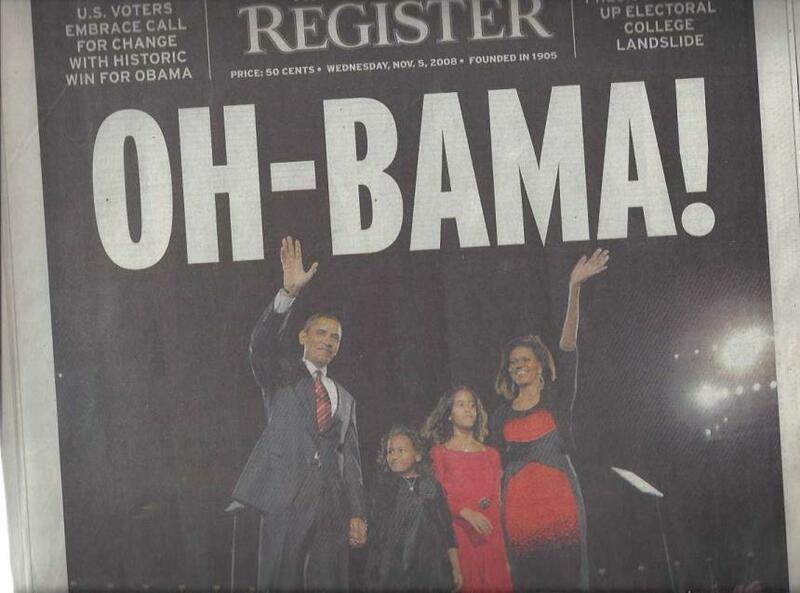 collection includes 10 local Southern California newspapers concerning the election of President Barack Obama in 2008. all papers are loose with the possibility of some missing sheets, all bagged for protection, faded edges and small chips to edges. GOOD-. 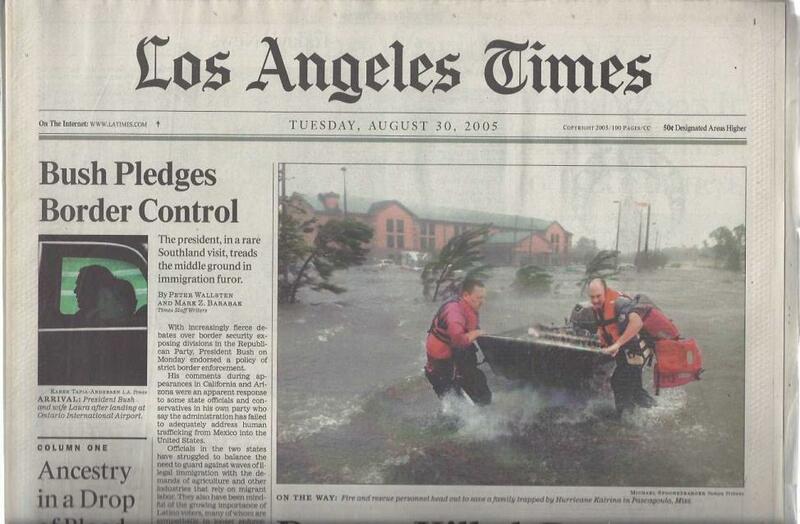 collection includes 13 local Southern California newspapers covering the Hurricane Katrina disaster of 2005. all papers are loose with the possibility of some missing sheets, all bagged for protection, faded edges and small chips to edges. 20 Collection of 4 John Wayne videos (VHS) "Rio Bravo," "War of The Wildcats," "Lady For A Night," "The Long Voyage Home"
GOOD/GOOD. Collection of 4 video cassette movies (VHS), includes "Rio Bravo," "War Of The Wildcats," "Lady For A Night," "The Long Voyage Home." "War Of The Wildcats" is unopened/still in it's original packaging, "War of The Wildcats" is unopened/still in original packaging and still has original price tag on front, collection is bagged for protection, very light external wear to tapes and sleeves.